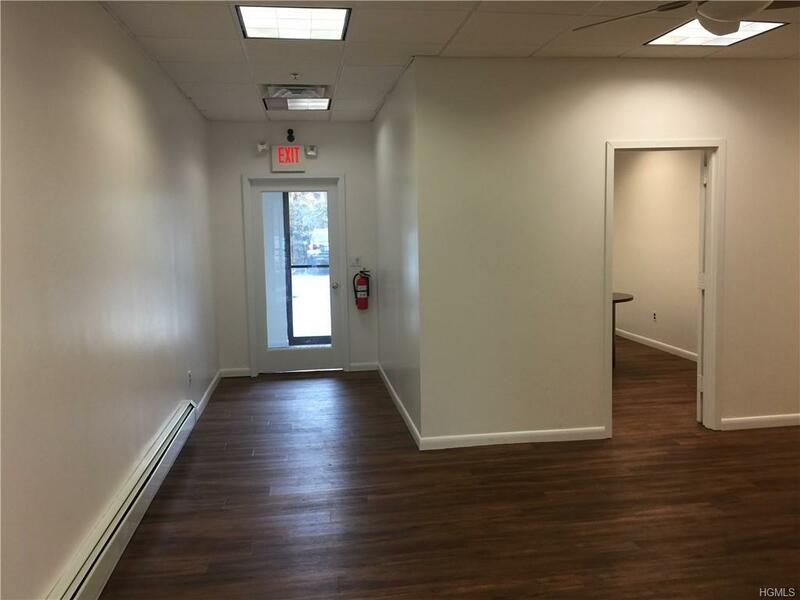 1,000 sf of prime location commercial condo at Georgetown Plaza. Newly renovated. Perfect for small business. 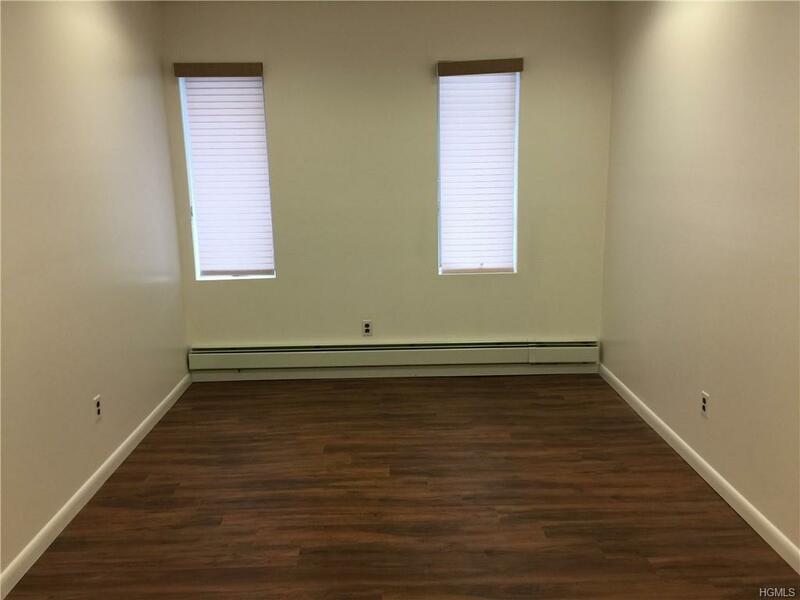 1,000 sf is combination of 3 offices, 1 bathroom and conference room with closet. Central air, baseboard heating along with wireless thermostat, and light and alarm system. 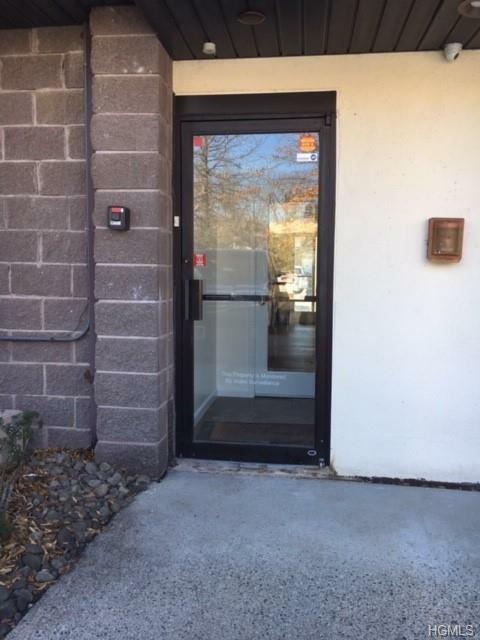 Front and rear entrances, 2 security cameras and ample parking. Complex is well maintained. Maintenance $425/month, taxes $8,367, total expenses $13,467. More affordable than renting in the town of Clarkstown. 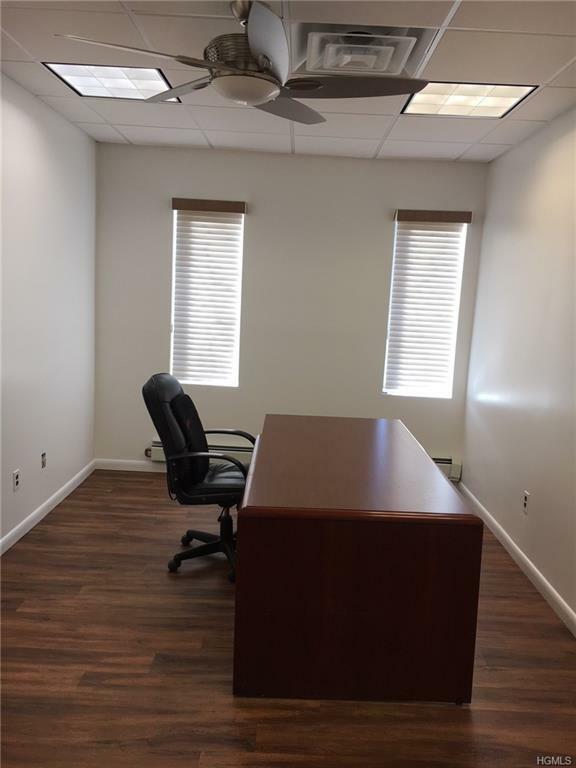 Turn key office solution on Main St., close to NYC bus and shopping area.